Foxwoods Joins Forces with Lion Fight Promotions for First-Ever Lion Fight Event on the East Coast: LION FIGHT 15 on Friday, May the 23rd. LION FIGHT Founder and CEO Scott Kent and Foxwoods Resort Casino are joining forces to bring Lion Fight’s hard-hitting world class Muay Thai action, for the first time ever, to fight fans on the East Coast. LION FIGHT 15 features a main event matchup between World Muay Thai Champion and Brazilian MMA superstar Cosmo Alexandre and World Muay Thai Federation Champion and former UFC fighter Mark Holst. It will take place live from Foxwoods Casino Resort in Mashantucket, Connecticut, Friday May 23. The 31-year old Brazilian fighting superstar Cosmo “Good Boy” Alexandre is the former World Muay Thai Council (WMC) Intercontinental Champion, It’s Showtime Champion and WMC/S1 Champion. He fights out of the famed Blackzilians training camp in Boca Raton, Florida and is a three-sport professional athlete, fighting in MMA, boxing and Muay Thai. He stands undefeated in boxing and is riding a five-fight win streak as a professional mixed martial artist. 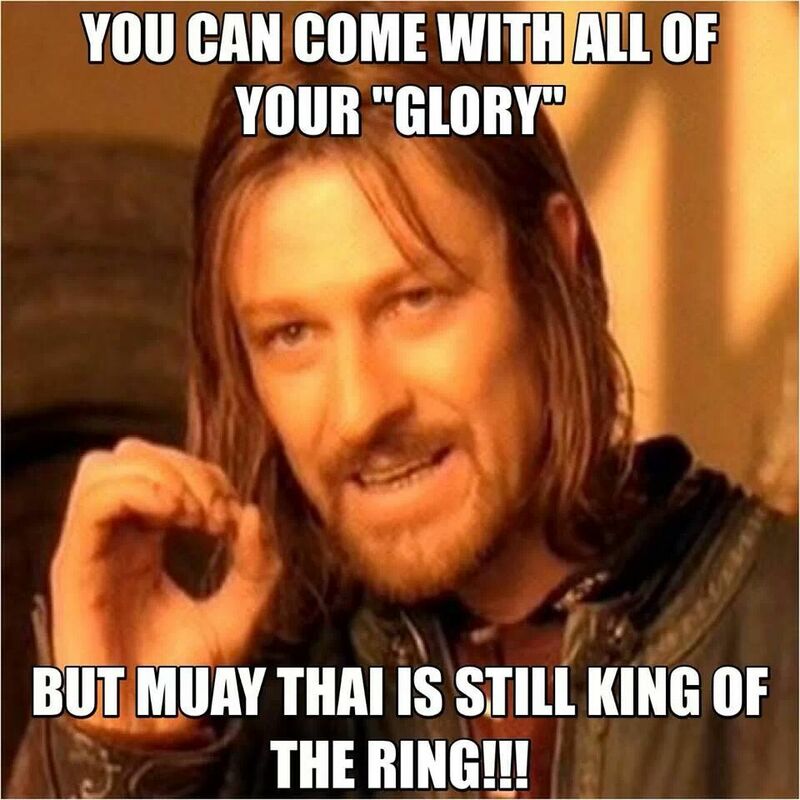 On May the 23rd, Alexandre returns to the Lion Fight ring for this full rules Muay Thai mega-fight against Holst. LION FIGHT 15 also features the return of former Lion Fight Featherweight Champion Tiffany “Timebomb” Van Soest, Muay Thai Champion Kevin “The Soul Assassin” Ross and rising star Jason Andrada. The full rules Muay Thai LION FIGHT 15 event will take place inside Foxwoods’ Fox Theater Friday, May 23, 2014. Doors open at 6:00 p.m. ET; the first bout starts at 7:00 p.m. ET. Starting at $25.00, tickets for LION FIGHT 15 are available online at www.foxwoods.com or by calling the Foxwoods’ Box Office at 800-200-2882 or Ticketmaster at 800-745-3000. Tickets are also available by visiting the Foxwoods box office. 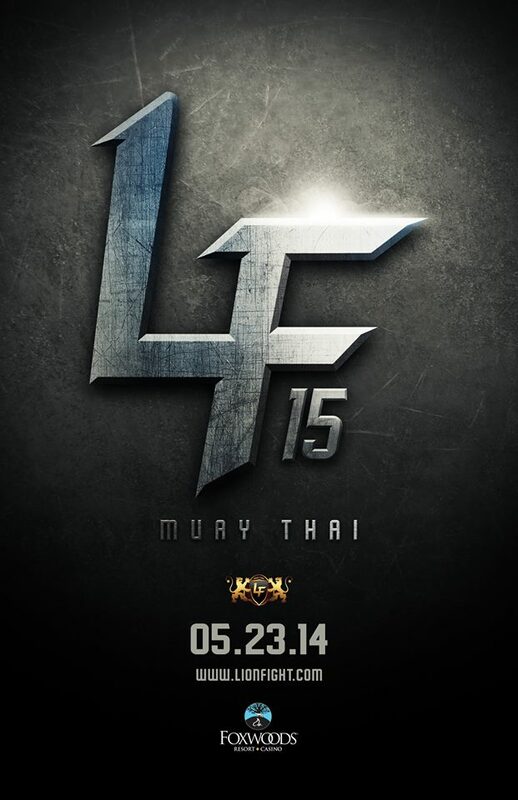 LION FIGHT 15 airs live on AXS TV starting at a special time, 9:00 p.m. ET/6:00 p.m. PT. The broadcast will feature play-by-play and color commentary by legendary MMA fighter and coach Pat Miletich alongside renowned sports commentator Michael “The Voice” Schiavello. This will be the eighth LION FIGHT event on AXS TV and the second since renewing their broadcast deal in early 2014. Based in Las Vegas, Nevada, Lion Fight Promotions, LLC is one of the world’s premier Muay Thai organizations. Founded in 2010 by owner and Chief Executive Officer Scott Kent, Lion Fight is the most active national promoter of Muay Thai events and stands as the most prestigious full rules Muay Thai operation in North America. Lion Fight’s full rules Muay Thai events are televised live nationally to over 42 million homes as part of AXS TV’s long-running Friday Night Fights series. The company is dedicated to growing Muay Thai in America and to presenting world-class events stacked with the best fighters in the sport. This entry was posted in Events and tagged Cosmo Alexandre, featured, Foxwoods Resort Casino, Jason Andrada, Las Vegas, Lion Fight 15, Mark Holst, Muay Thai, Pat Miletich, Tiffany Van Soest. Bookmark the permalink.